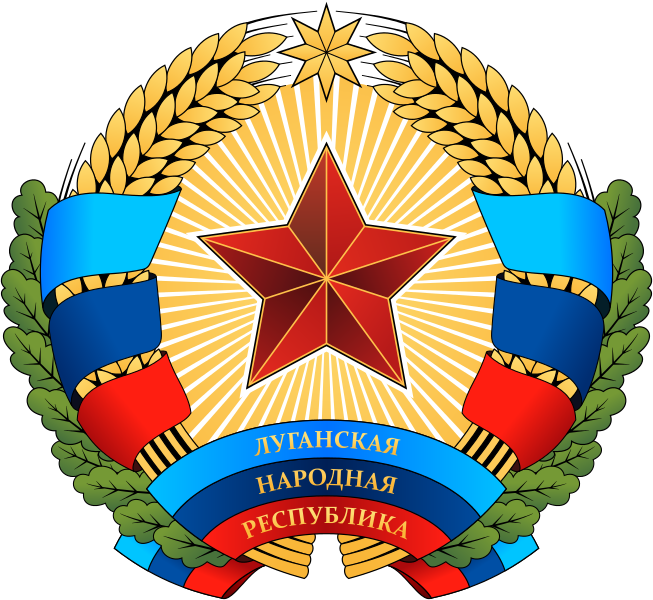 Once Again The Nazi Ukraine Junta Fails To Carry Out The OSCE Agreement Of Pulling Out Forces And Military Equipment From Stanitsa Luganskaya In Lugansk Republic ! Ukrainian side has not notified OSCE Special Monitoring Mission about its readiness to disengage forces and hardware on the contact line in Stanitsa Luganskaya area, so the disengagement planned for 29 August will not take place, LPR envoy to Minsk talks Vladislav Deinego told Lugansk 24 Television. “We heard from him for the first time that seven days (of observing the ceasefire in the disengagement area - eds Lugansk Media Centre) will be counted based on OSCE SMM reports,” he said. “The latest violation in the disengagement area in Stanitsa Luganskaya was recorded in the OSCE SMM report on 22 (August), it has remained the last violation committed by Ukraine,” Deinego said. “OSCE forward patrol base in Stanitsa Luganskaya currently operates 24 hours a day; observers are on round-the-clock duty there, no changes have been reported and no new information has come from the surveillance cameras,” the envoy said. LPR and DPR representatives at a meeting in Minsk on 21 September 2016 initialled a framework agreement on partial pullback of forces in Donbass that was also signed by representatives of Ukraine, Russia and OSCE. The document provides for three disengagement areas around Zolotoye, Stanitsa Luganskaya and Petrovskoye (DPR territory). Heads of LPR and DPR Igor Plotnitskiy and Alexander Zakharchenko signed the agreement on 22 and 23 September, respectively. The disengagement was completed in Petrovskoye and Zolotoye areas. Kiev failed to pull back its forces in Stanitsa Luganskaya area for more than 70 times.